All healthcare providers must complete an annual HIPAA Security Risk Analysis to both reduce the risk of a data breach and comply with HIPAA. We are thrilled to announce that HIPAA One’s automated software is now available to Allscripts Users on the Allscripts Application Store, said Steven Marco. HIPAA One, provider of efficient HIPAA compliance software and data security services, recently announced a partnership with the Allscripts Developer Program. The Certified Application is now available to Allscripts’ growing network of healthcare providers and offers a streamlined solution for completing their mandatory, annual HIPAA Security Risk Analysis. The Allscripts Developer Program (ADP) offers both proprietary and FHIR® enabled APIs to connect third-party applications, devices and other innovative healthcare technologies with Allscripts products. Allscripts has been supporting API integration since 2007 and is enabling over a billion data exchanges each year – the largest documented utilization of APIs in healthcare. To learn more about HIPAA One’s new integrated application, please visit the Allscripts Application Store or Register for the Webinar on March 12, 2019. 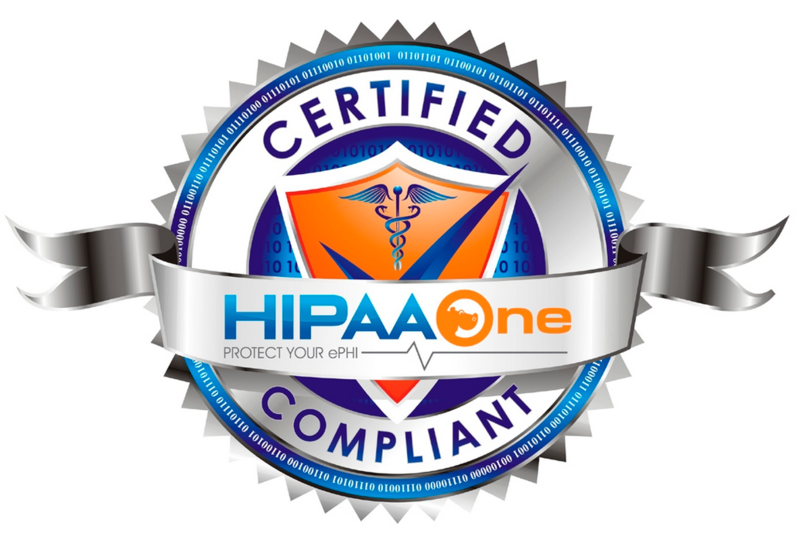 HIPAA One develops solutions that are simple, automated and affordable. The HIPAA One automated Risk Analysis software suite allows healthcare providers to focus on their important objectives: core competencies, improving compliance and reducing operating costs. Designed for auditors seeking advanced functionality, partners and office managers alike, the software scales from the single-doc practice to enterprise organizations needing analytics and "always current" HIPAA controls. Visit http://www.hipaaone.com.